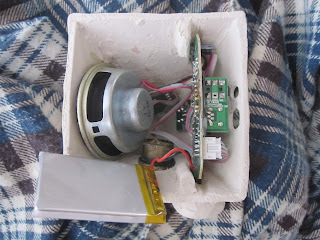 Here is the speaker I did for the Craynial show at Big Umbrealla. 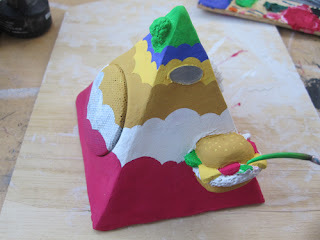 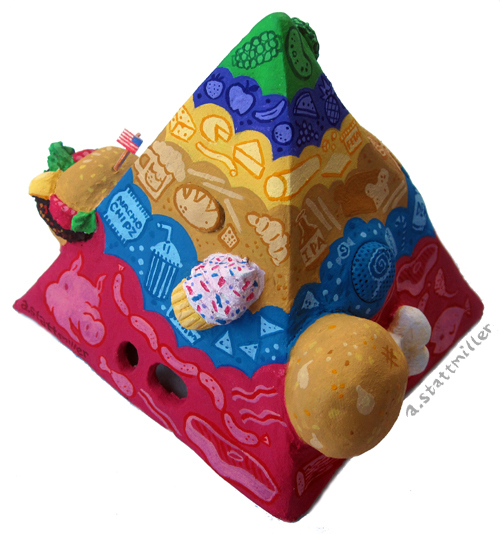 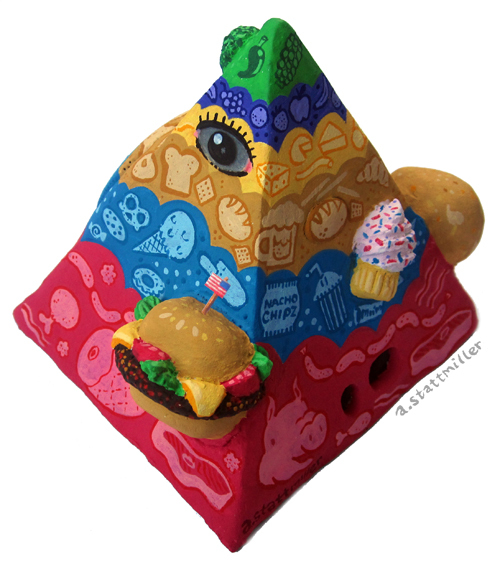 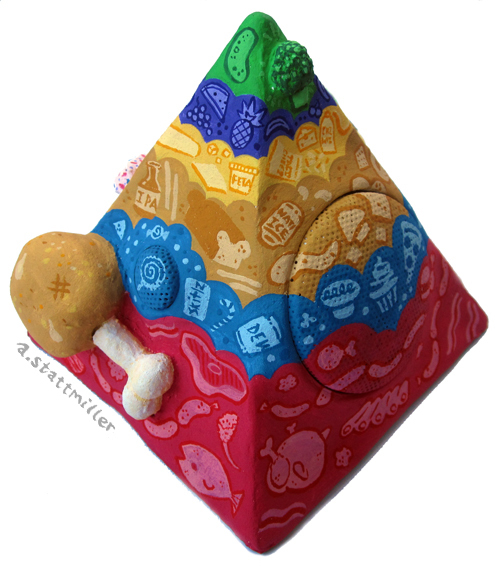 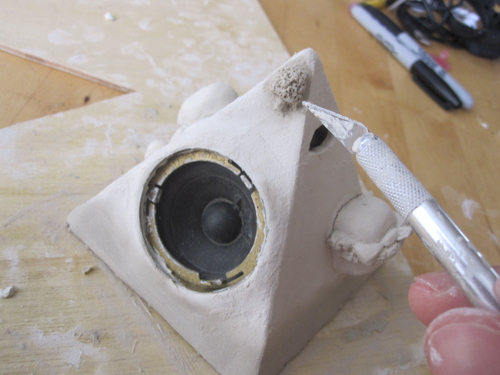 I gutted the Boombotix speaker and sculpted a pyramid out of clay. The clay air dries in 24 hours, so no need to worry about firing it in a kiln. The parts are all inside, so technically it could work as a speaker. 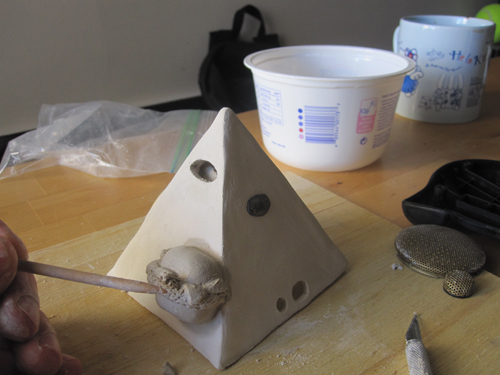 The eyeball lights up when the power is on too! 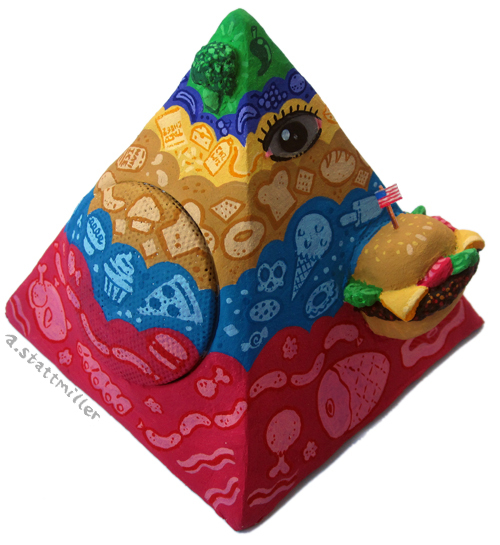 Now I'm hungry.